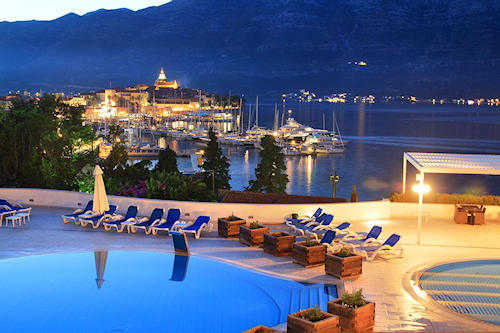 Book your Korcula hotel now! The main places to stay on Korcula Island are Korcula Town and Lumbarda although some find it convenient to stay in Vela Luka. 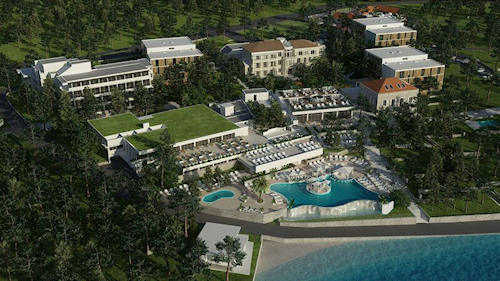 The only luxury hotel on the island is the top-level Lesic Dimitri Palace Aparthotel in Korcula Town. 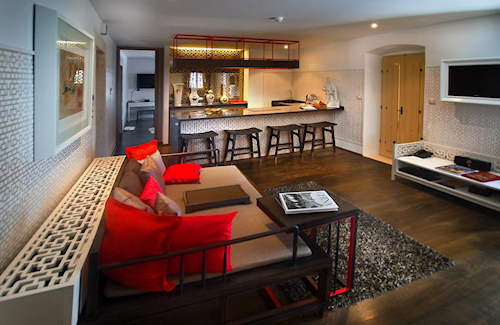 Next level down is the wonderful four-star Hotel Korsal. 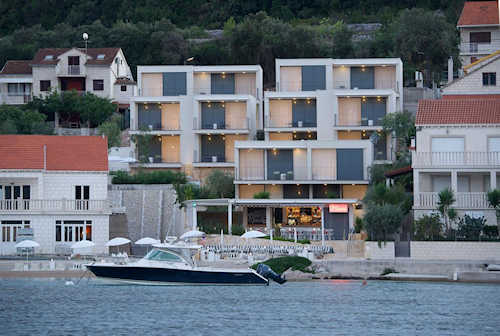 After years of benign neglect, Korcula hotels are attracting investment and have undergone major overhauls. 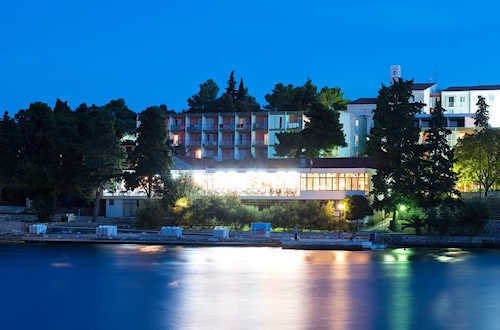 2015 saw vast improvements to the venerable Hotel Korcula (which now even offers a pillow menu!) and the Hotel Liburna. The gorgeous new Port 9 hotel, opened in 2017, provides a resort experience just outside the city center. There's also plenty of private accommodation. 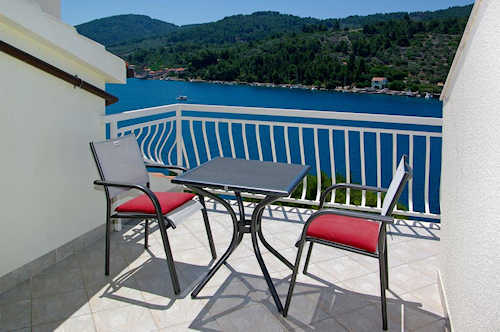 Much of the private accommodation in Korcula town is in the attractive Sv. Nikola neighbourhood. 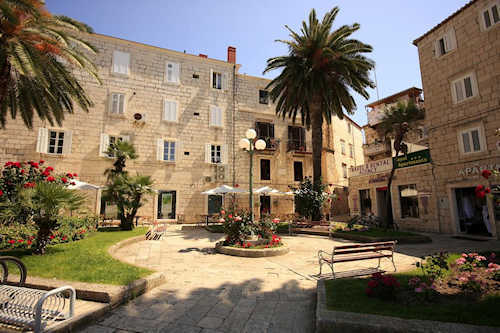 If you want to be in the centre of the action, choose Korcula Town. There are a number of restaurants, cafes and bars in town and it's easy to rent a car or motorcycle to see the rest of Korcula Island. For beaches, Lumbarda is your kind of place as this quiet little village borders several sandy beaches. To get away from it all, choose the wonderful new Aminess Lume Hotel in the seaside village of Brno. 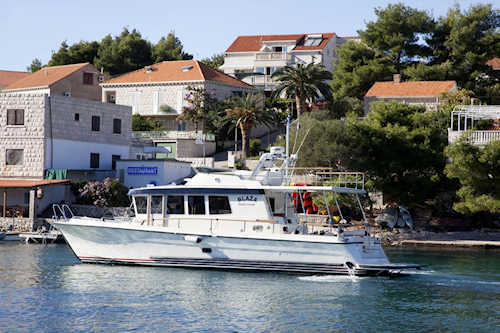 Vela Luka is a quiet fishing port with a wide harbour. 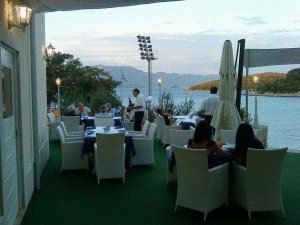 Stay in the relaxing Hotel Korkyra.